Yes, Hocus Pocus everyday while over dosing on something PUMPKIN. 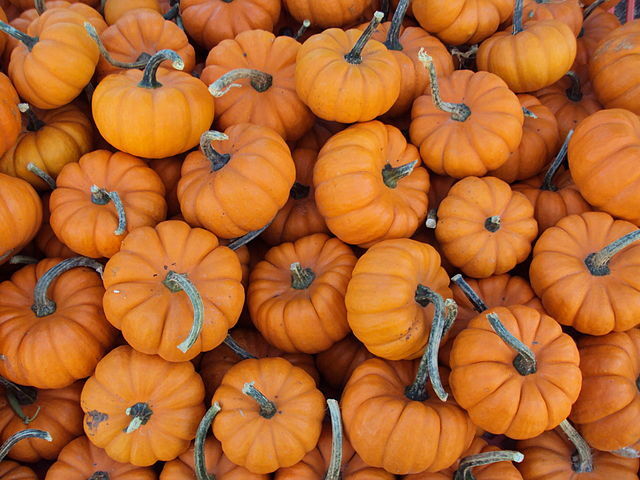 Check out our favorite PUMPKIN must haves for this season! With the pleasant fall taste of pumpkin, nutmeg, and vanilla, this beer makes the perfect accessory to a day of horror movies, pumpkin carving, and football. 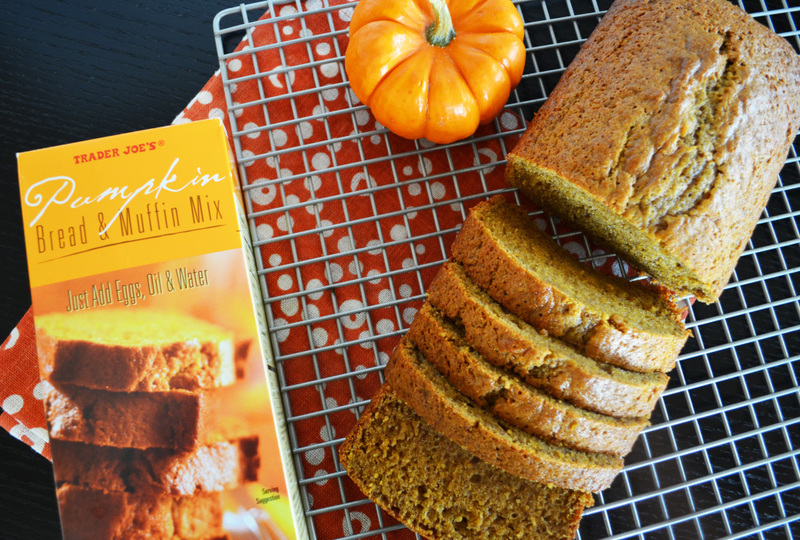 Try Trader Joe’s Pumpkin Bread Mix – it’s super quick and easy to bake! Feeling extra? 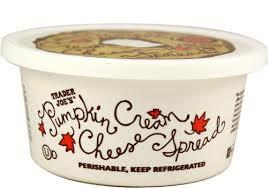 Turn the pumpkin bread into cupcakes – just add some pumpkin flavored cream cheese! I love a good PSL – so much that I needed to cut back on spending the big bucks on them twice a day. This DIY recipe is quick, inexpensive, and festive! Great for a Sunday morning, accompanied by your pumpkin cupcakes. 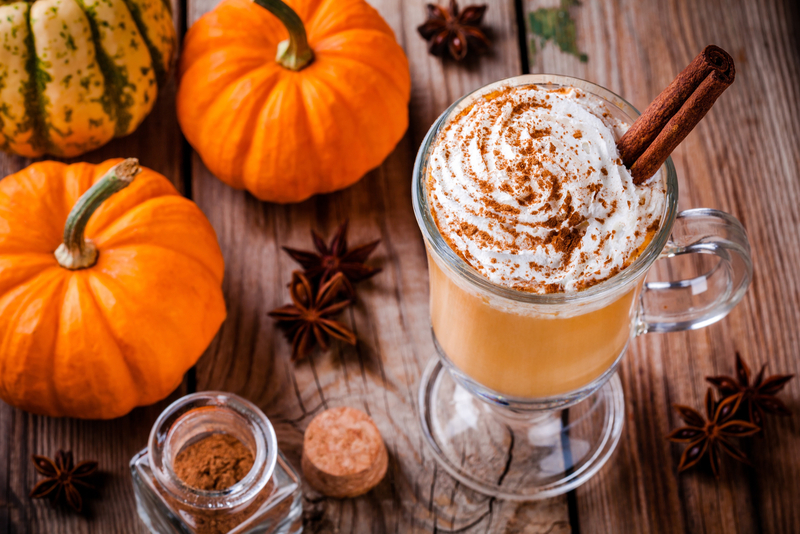 Microwave one cup of almond milk, 2 tablepsoons of pumpkin puree, 1 tablespoon sugar, 1/4 tablespoon of vanilla extract, and 1/4 teaspoon pumpkin spice in a microwave safe bowl for one minute. When done heating, whisk until mixture is foamy. Pour 1/4 cup of espresso or strong coffee into a large mug. Top with the mixture and whipped cream. Don’t forget to garnish with cinnamon! 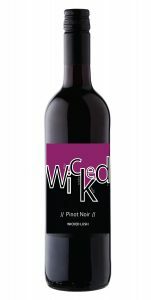 Oh and just a quick life hack: All pumpkin products known to eternity pair TREMENDOUSLY with Wicked Pinot Noir, just saying. Stay tuned for more seasonal recipes! This entry was posted in Recipes and tagged Beer, Fall, pumpkin, pumpkin break, pumpkin spice, Recipes, Wine. Bookmark the permalink.